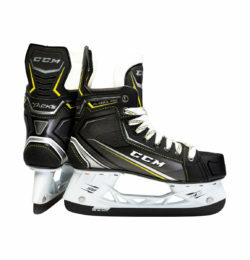 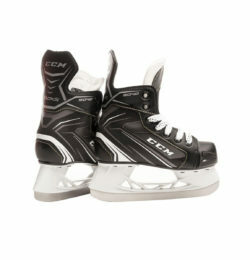 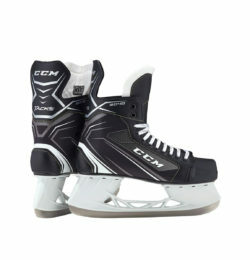 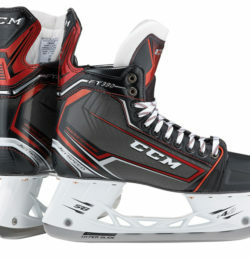 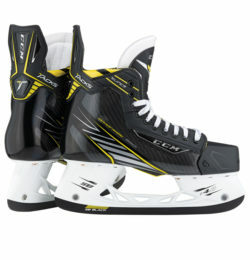 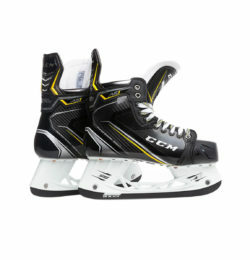 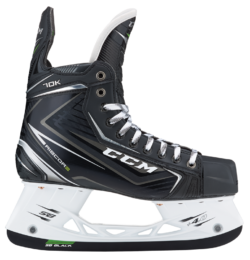 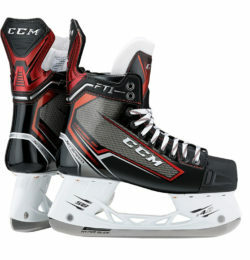 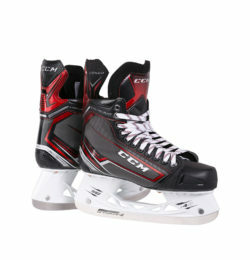 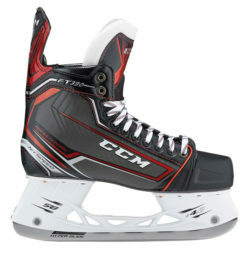 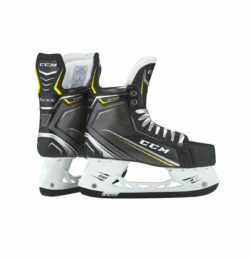 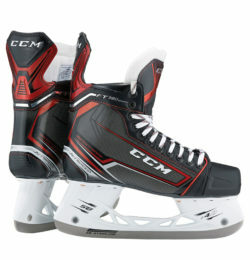 Hockey Plus prides ourselves on supplying a large selection of CCM Hockey Skates from top manufacturers in the industry. 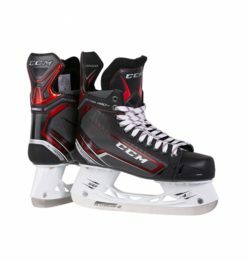 With over 3,300+ products currently in stock in our large warehouse, at the best pricing available in the hockey industry, it doesn’t make sense to shop for CCM Hockey Skates anywhere else. 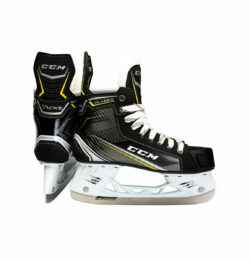 We excel at providing legendary customer service regardless of what CCM Hockey Skates you’re buying. 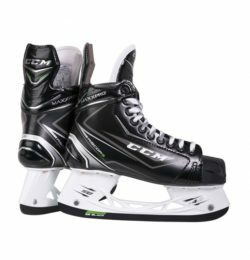 If you need help with sizing, comparing products or making a purchasing decision, we’re only a quick chat, phone call or email away. 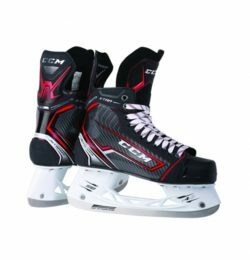 What really sets us apart is that all of our employees are current or former players themselves with hands on experience and advice you won’t receive elsewhere. 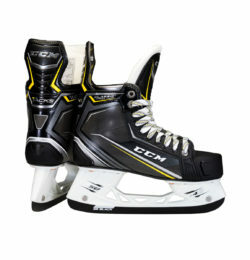 At Hockey Plus, we’re dedicated to providing you the best options for CCM Hockey Skates in the industry! 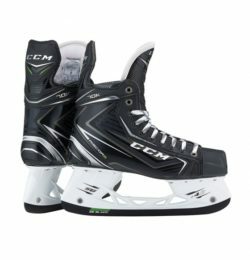 We’re here for you: now, tomorrow and in the future!